There seems to be a Pyranha theme developing! 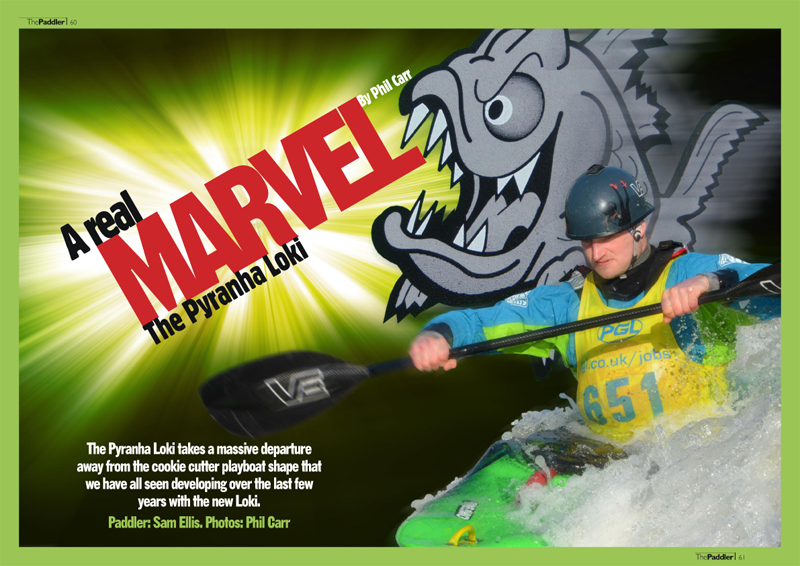 My thoughts on the old school new school Pyranha Loki will be in next months The Paddler magazine. The Paddler is an online magazine that covers all aspects of paddle sports. Best of all it’s free!